Even though I continue to use the R word, TILTed folks don’t really do renovations. That word implies optional work that improves a home’s aesthetics. We don’t fix aesthetics, only functionality and safety. That lower shelf really does not function well. 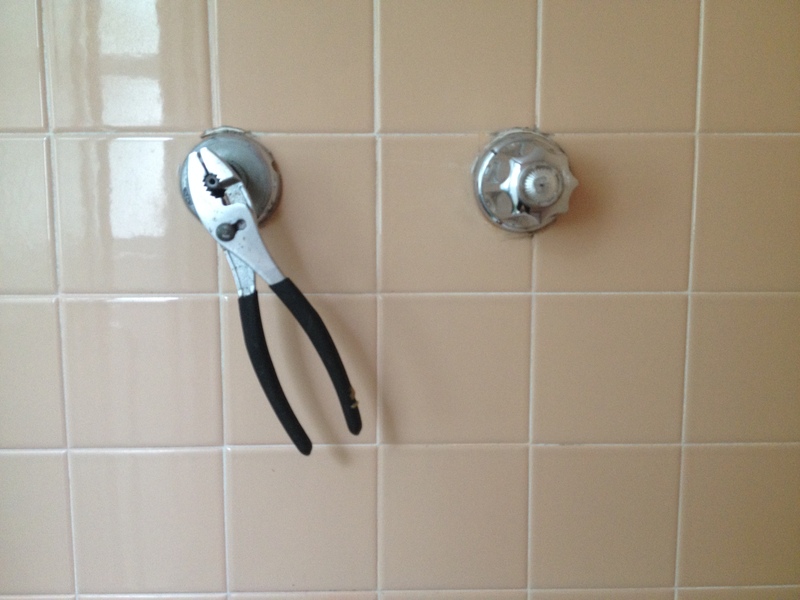 The clamp actually stopped doing the trick after I took the picture so there is no way to turn the hot water on in the shower. In Tilted Renovating Again I wrote about what projects need to be done in our home. That post was up in March and we just got down to the actual work for the first of the projects last week. My Big Problems, Slow Solutions category is aptly named; it takes a long time to get any big problems solved safely for the TILTed. In that post I noted that both bathrooms and the kitchen cabinets need renovating. The kitchen cabinet problem has safety, functionality, and aesthetic components. But any kitchen work will put me without a kitchen for a week and, equally difficult, demolition and new material installation will occur in air space that I cannot isolate. 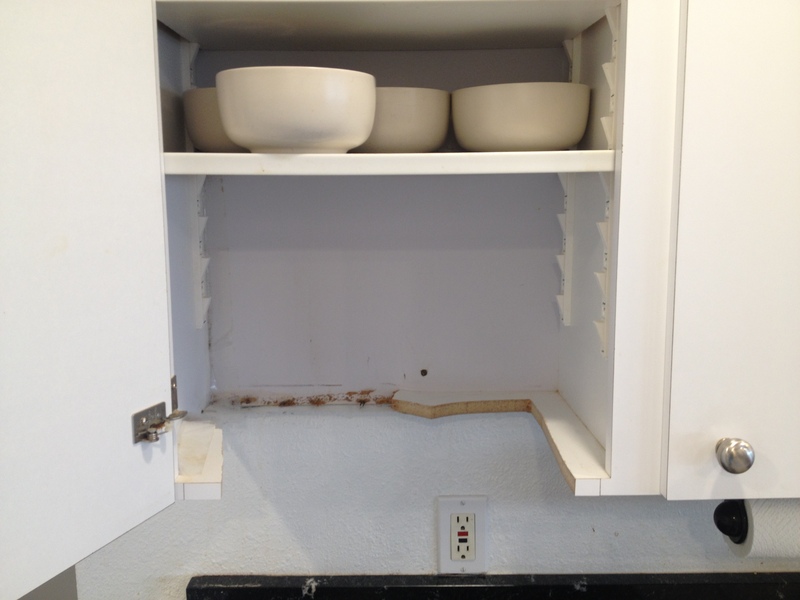 It’s a truly complicated problem and so it’s not surprising that the cabinet renovation has stalled. I got quotes from two formaldehyde free cabinet companies and the price was too prohibitive. I also got a quote from a carpenter who said he could make them of solid wood and work with me on glue and finishing materials but when it came down to working out the details and setting a timeline, he got too vague for my comfort level. Since I didn’t have a good solution for the kitchen safety problem (mold in the kitchen is not good) we went with a quick solution and cut out more moldy shelves. Boom. Now its just a functional and aesthetic problem. 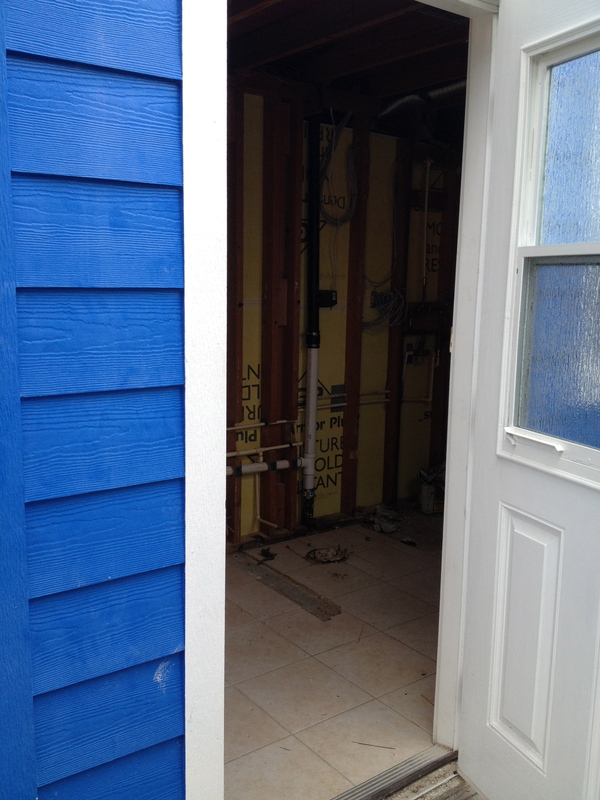 Exterior bathroom door for easy air space isolation! 1. 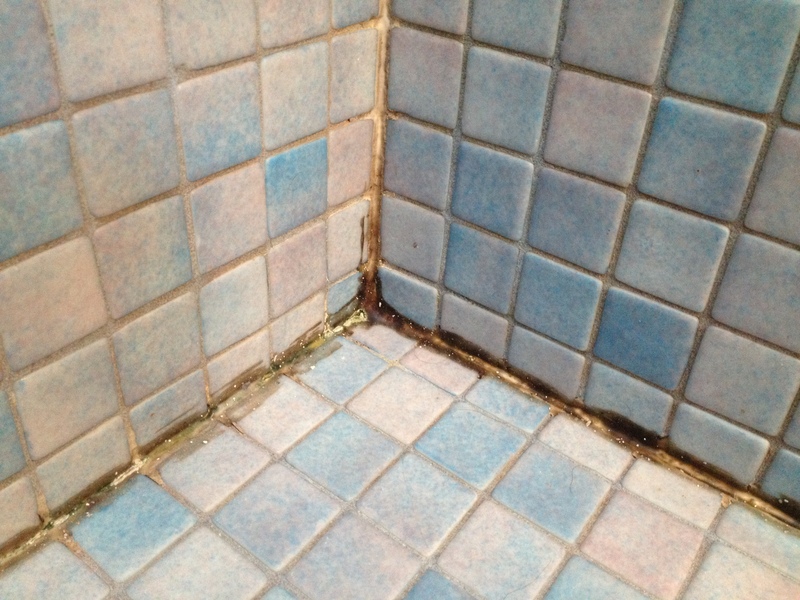 Ask yourself if you are sure you need to do this renovation because working with what you already have is frequently the better path for most of us with chemical sensitivities. I don’t always follow this step, see Lingering Denial. 2. Keep your plan as simple as possible to minimize material and time exposure. 3. Find a reputable contractor who is completely in sync with your needs and will make them his absolute priority. Or someone you can scare. 4. Compile a list of materials with your contractor, ask him to think of every little thing he is going to need – solid, liquid, gas, whatever. 5. Take the list from you contractor and research material sources for each until you find some promising brands. “Green” keywords can be helpful but another MCS patient recommendation is better. 6. Determine a time frame that will work best for you, taking into account the time it takes to acquire the materials and knowing the enivatable contractor delays. If you can find a way to be out of the air space for the worst of it, do it. 7. Test your material choices if you can. 8. Don’t start the job until you have all the materials ready, in hopes that the project can be done as quickly as possible. Acquire as many of these materials as possible yourself so there are no excuses about how the contractor couldn’t find what you need. Find it yourself and put it on the site. 9. Post a warning sign at the job site. 10. Have someone check the job site all the time to make sure no unapproved materials are being used. 11. Hope, pray, cross your fingers, whatever you can do. 12. Share your results with the MCS community so we can all learn. 13. Focus on how to control air space but still observe (micromanage) work. You want to isolate and control air flow. This is an update to the original list and one I learned from the error part of trial and error during our last renovation. 14. Optimize opportunity. I’m adding this one now because as long as the bathroom walls are open with exposed beams I will have our termite treatment company get in there and hit it hard. This has been one of our worst termite areas for years and getting direct access to the wood makes the treatment so much more effective. We work with Homegaurd, who do a high pressure injector Borate treatment, truly non toxic for me. My Results from Guideline #4 and #5, with some details omitted because you probably don’t need to know shower dimensions and my color choices. Drywall-Contractor will provide any of the drywall panels that are Greengaurd certified and available at Lowe’s or Home Depot (they will not be fire or mold resistant). Since we only need a few panels we won’t be special ordering any for this job. 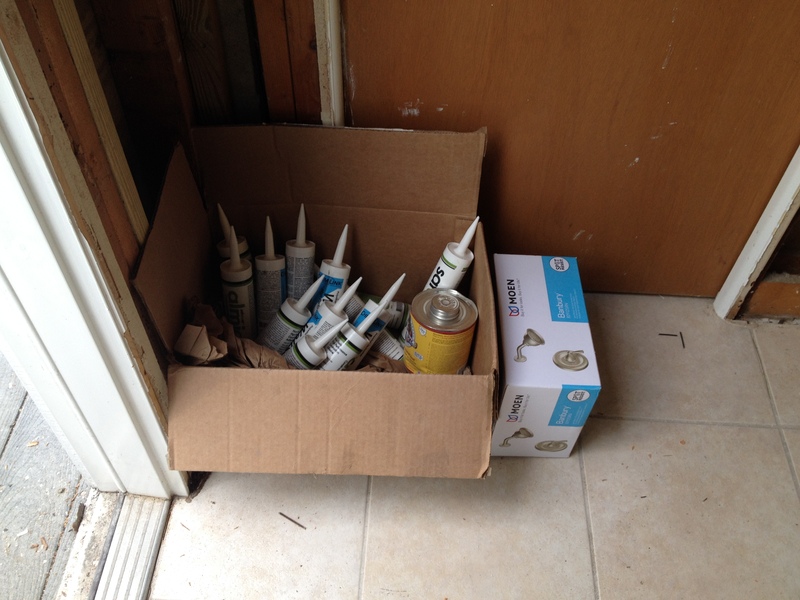 Joint Compound-Owner has enough Murco M-100 All Purpose Joint Compound left over from previous project. Caulk-Owner will provide AFM Safecoat Multi-Purpose Caulk. PVC Glue -Owner will provide Gorilla Glue PVC Cement. Shower-contractor will order and deliver US Marble one piece unit and floor. Paint-Owner will provide AFM Safecoat Zero VOC Primecoat, Naturals Paint for trim, Naturals Paint tinted for walls. 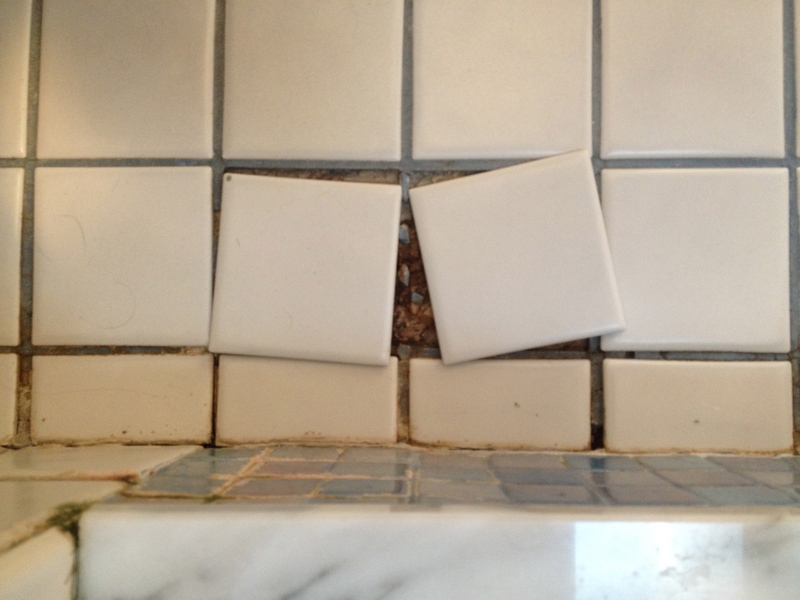 Floor Tile-Owner has leftover matching tiles and crew can use whatever thinset they have since it is only 4 tiles. Renovating space isolated from rest of the house. Safe(r) materials ready and on site. Tags: AFM, AFM Safecoat, bathroom, MCS, Multiple Chemical Sensitivity, renovation, shower, TILT, Toxicant Induced Loss of Tolerance. Bookmark the permalink. 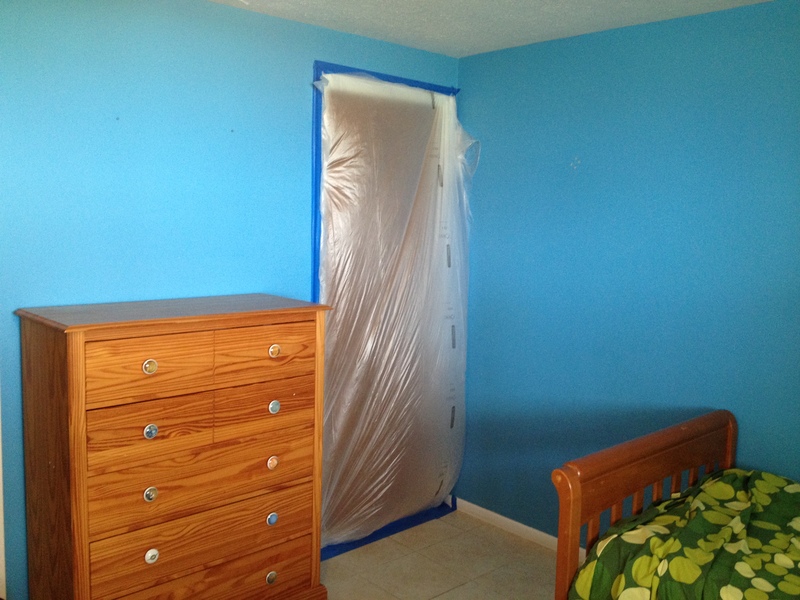 We just did a guest room remodel that was quite expensive and overwhelming for the same reasons. We used a few of the products you mentioned and has good luck with them, I will do a post soon. I do understand what you are going through and wish you the best of luck. Thanks! I know we are all a bit different but still it’s good to share experiences so we’ve got some references that are more meaningful for our needs. Wishing you some flawlessly safe experiences! Thanks Linda – we’ve already had a material slip-up that had me storming around saying, “Don’t ever let me talk about, much less attempt, renovations again!” How’s the computer replacement going? That seems even more complicated and, especially in your case, much more critical project than a bathroom!